House of Meiling: And it begins. 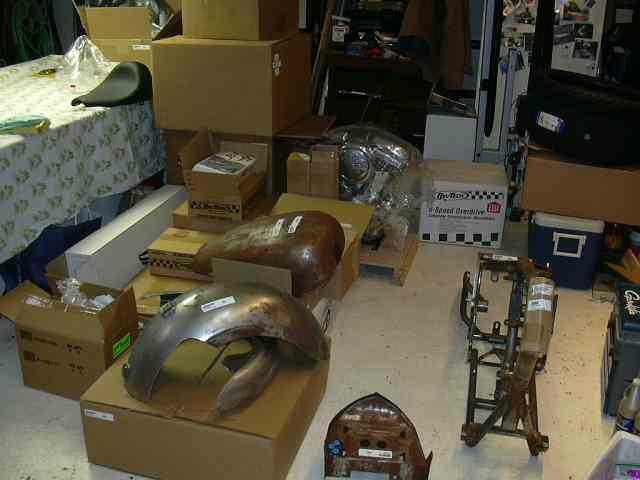 I am going to spend the next couple of months putting together the motorcycle of my dreams. I am planning on chronicling it here with stories and photos. 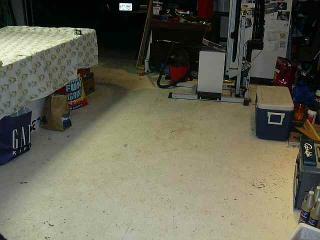 Here is the garage space before the boxes arrive. And here it is after the boxes and sheet metal arrived. I am truly looking forward to building this machine, and riding it. Please check back often for progress, I hope to make some soon. this is going to be some detailed chronicle!